AURORA IS HERE!!!!! Please help us spread the word. Aurora is set to take to you to a special place and the journey is amazing; the most soulful ride you’re gonna have in a while. 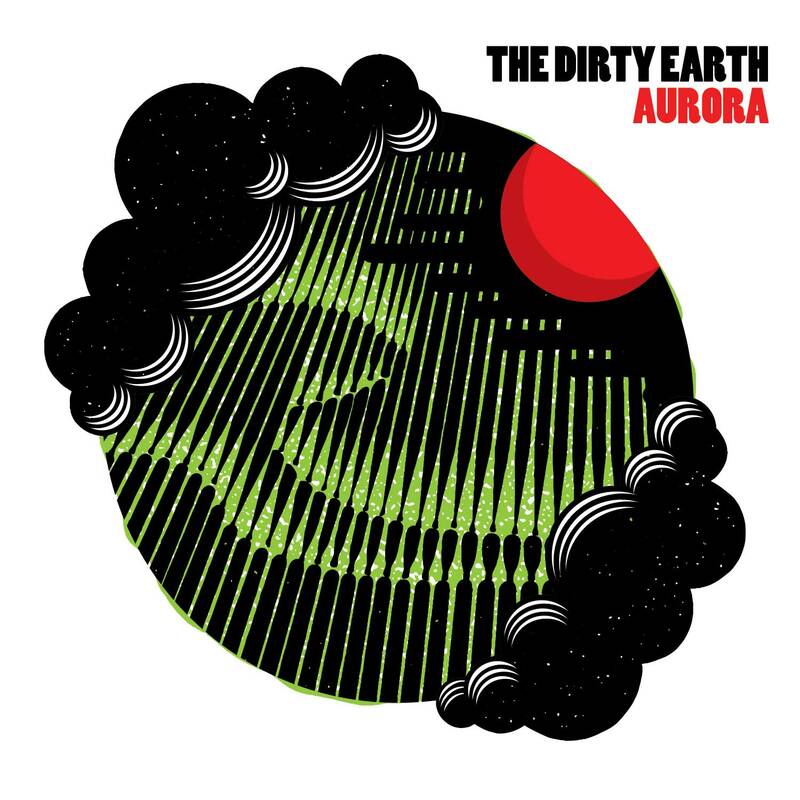 Consisting of 10 songs, Aurora is a uniquely diverse selection of solid heavy blues rock. Aurora has a little something for everyone, with a sound that can’t be pinned down: paying homage to the masters of days gone by, but delivered in a manner that provides a modern twist on a classic sound. © The Dirty Earth. Powered by Blogger.